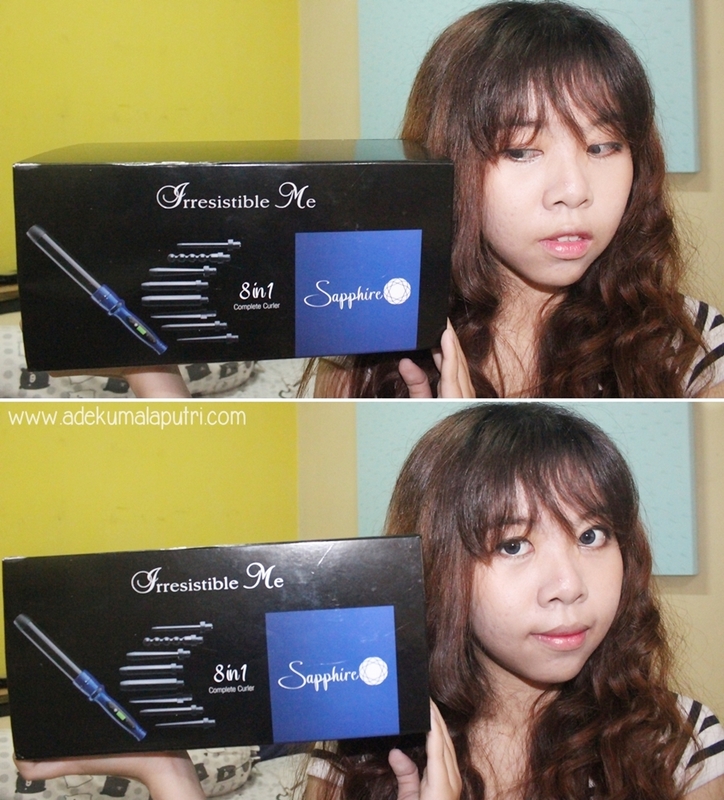 Today I am going to share about my current favorite hair tool to all of you, which is Sapphire 8 in 1 Complete Curling Wand that I received from Irresistible Me last month. 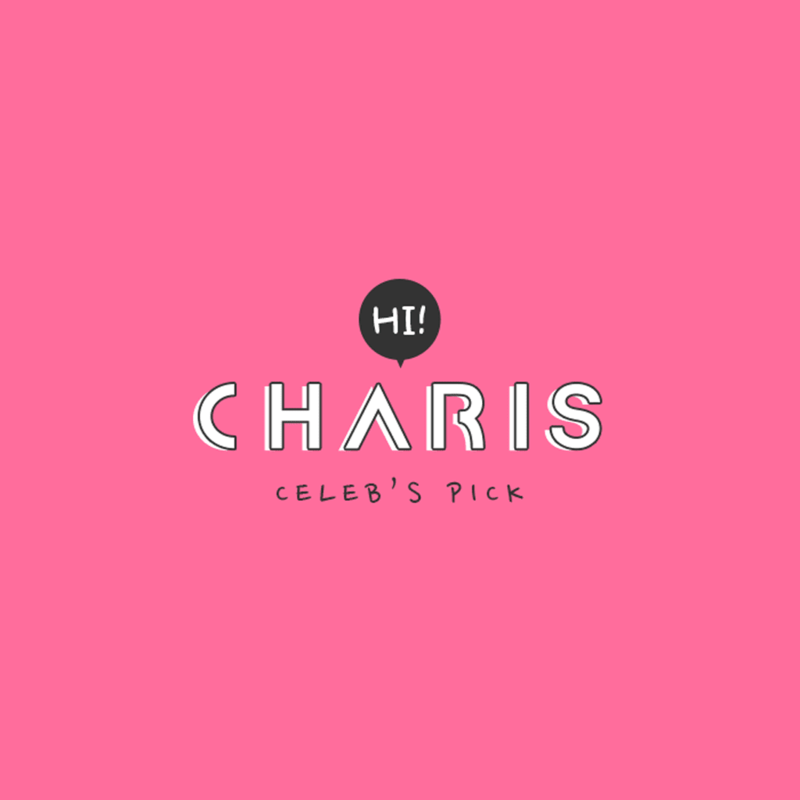 Irresistible Me is a growing brand of 100% natural Remy clip-in hair extensions, hair accessories and hair tools, based in the Fashion District in New York. They also offer free exchanges & returns, and free international shipping above $150. The Sapphire Curling Wand is our new, top of the line curler that features tourmaline technology and eight different interchangeable barrels. It’s just like having 8 separate hair curlers,but much more affordable and easy to transport and deposit. The Sapphire will help you create endless hairstyles while also protecting your hair. 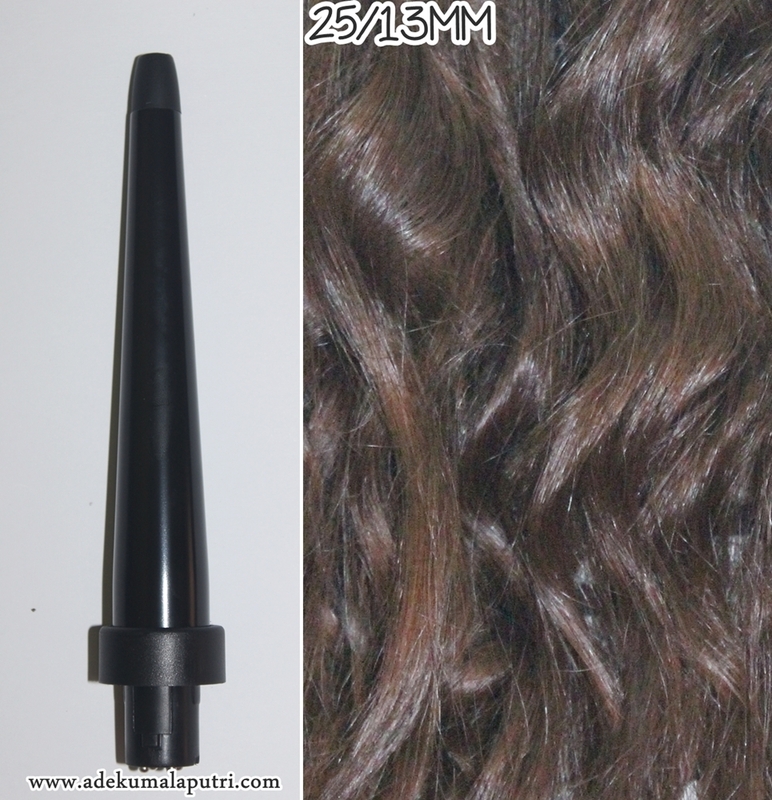 This curling wand is extremely versatile and every barrel will create a different type of curl: tight perm like curls, ringlet curls, spirals curls, ribbon curls, flick curls, large and bouncy curls, beach or wavy curls and finger wave type curls that will hold for ages. 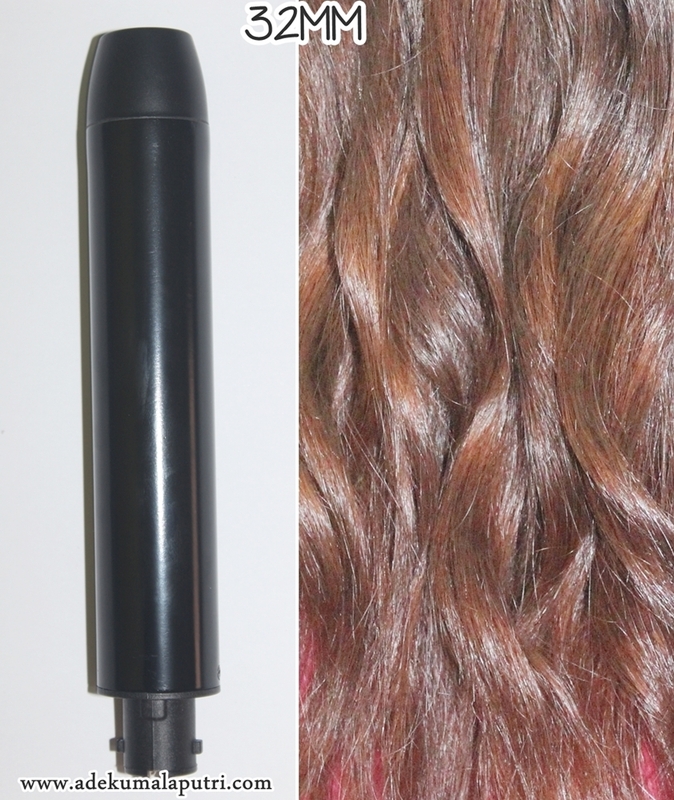 This Sapphire 8 in 1 Curling Wand comes in a very sturdy magnetic box along with a roll out heat-proof case. The case is very neat and it stores all of the wands safely, so it is very travel-friendly and you can bring it out with you anywhere! It also comes with an instruction book and a heat-resistant glove inside the case - to protect your fingers from getting burnt while styling your hair. The LCD screen on the handle shows you the temperature you are at, so you can always keep an eye on how hot the temperature is, and you can easily adjust the temperature. And it also has an auto shut off feature, which is a bonus point! To change the barrel, you have to twist the upper part of the handle in the direction indicated by the lock/unlock icons, and twist again to the lock position to secure the barrel. 13MM, PEARL, 13/25MM, 25MM, 32MM, 25/13MM, 19MM, and 18/9MM. 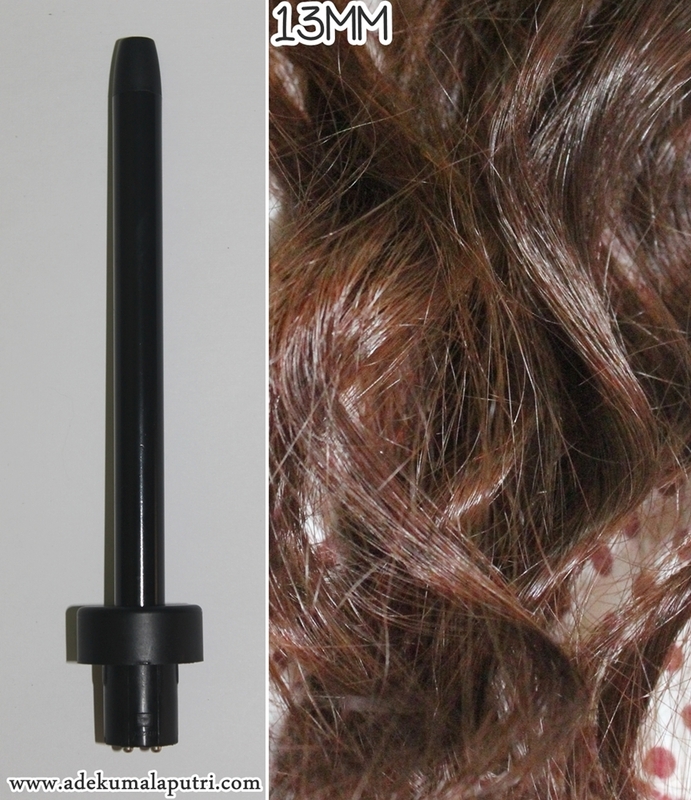 This curling wand has tourmaline barrels fused with ceramic that easily create silky, smooth curls. The tourmaline gemstone is a natural source of negative ions and far-infrared heat, which provides faster styling. Negative ions eliminate frizz and lock in moisture by closing the cuticle to create smooth and shiny hair. 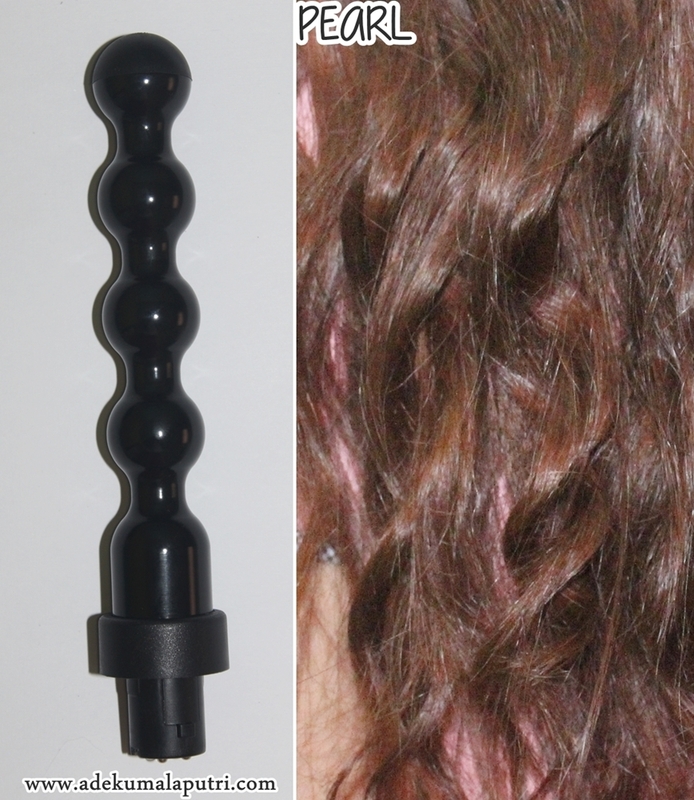 Another great feature of this curling wand is the cool tips! The rubber tip of each barrel does not heat up, which helps with maneuverability and safety. 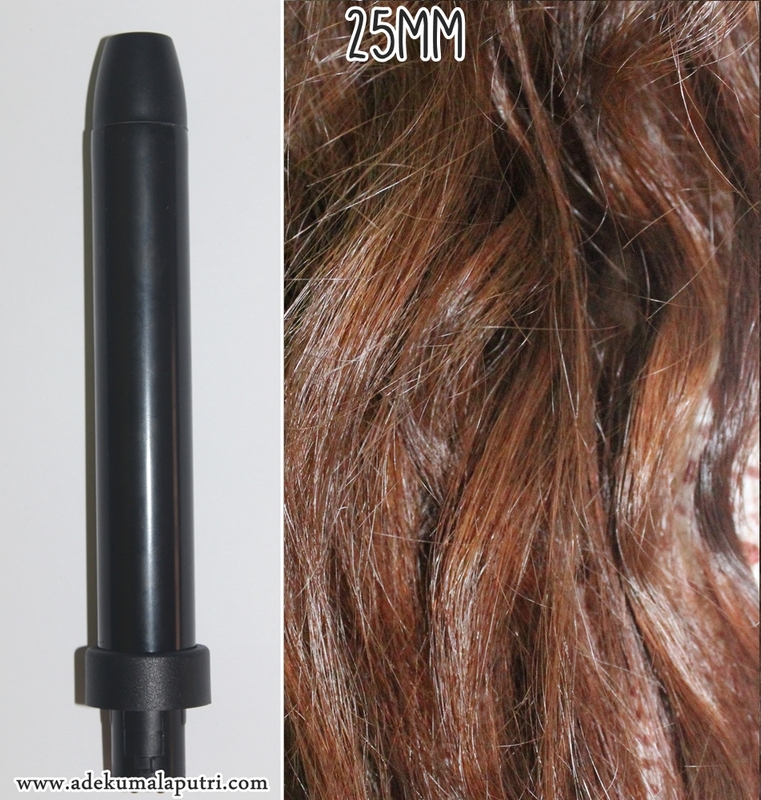 This curling wand heats up super duper fast (up to 20 seconds), and it is ready to use in less than a minute, which is amazing! 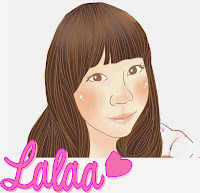 And the temperature goes up to 230C / 450F - but I think it is better to use low heat if your hair is damaged, like mine. The tightness of the curl or wave actually depends on the amount of hair that you wrap, and also the amount of time you keep your hair wrapped around the barrel. 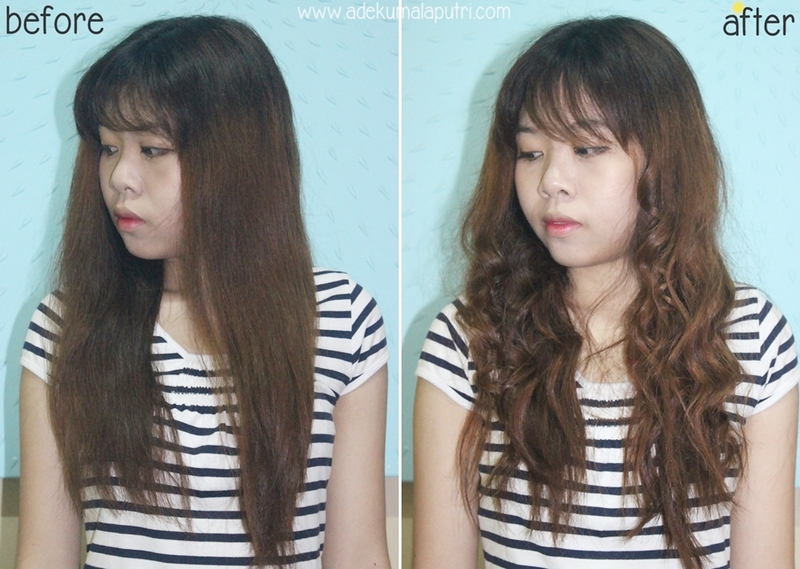 (Under 5 seconds for loose curls, and +10 seconds for tight curls). And since my hair is very thick and long, it took me about 20 minutes to curl my hair. The curls last for about 2 days on me.. but yeah the curls will turn into loose waves. But if I add a hair spray or hair foam on my hair, the curls hold a little bit longer. 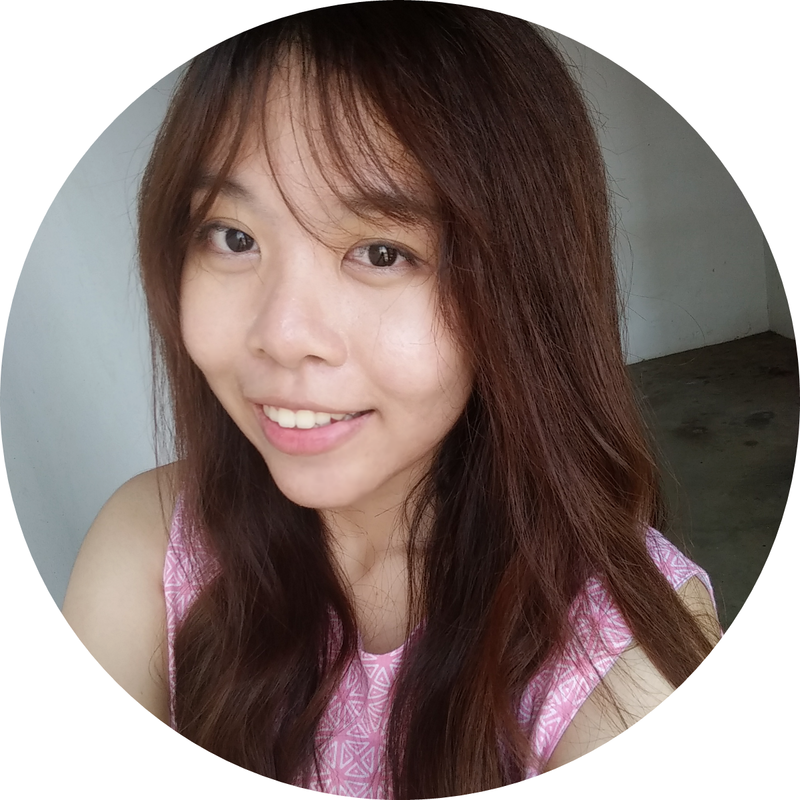 I have tried all of the 8 barrels, and here are the pictures of my hair~ I hope you guys can see the difference of the curls. But ugh.. sorry for the different lighting and angle! Well.. I am impressed with the results - all of the curls are so pretty in my opinion! But yeah if you are asking me which one is my favorite, then the 32MM one is gonna be my answer - because it gives me the perfect big loose curls and they look so natural OMG! And oh! I do not think I will need another curling wand for the next few years, because this one is so amazing and complete LOL. 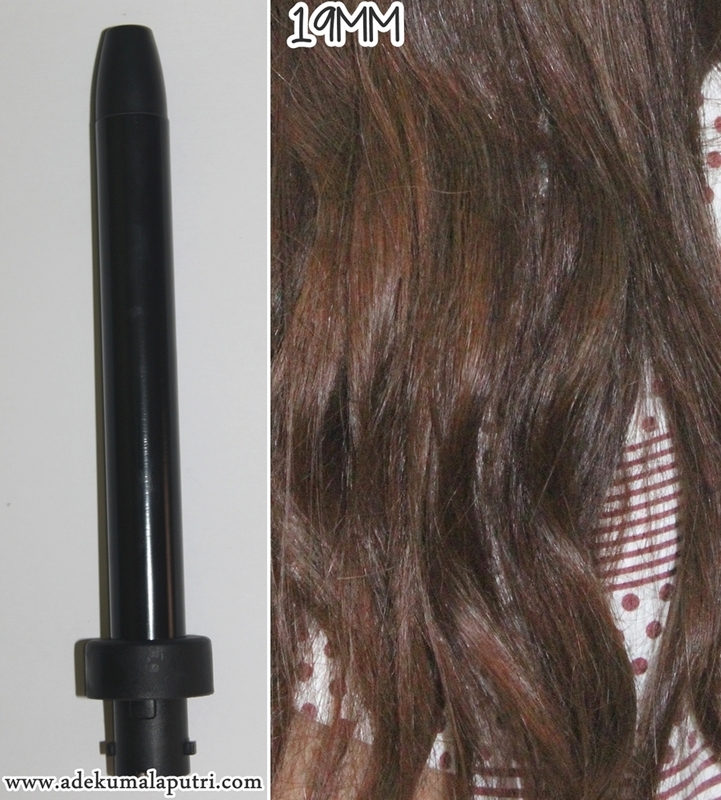 Yeah I know this might sound pricey at first, but I think the price of this curling wand is quite great compared to other hair tools from different brands out there, especially if you have to buy the 8 different barrels separately duh - it would cost more, eh? 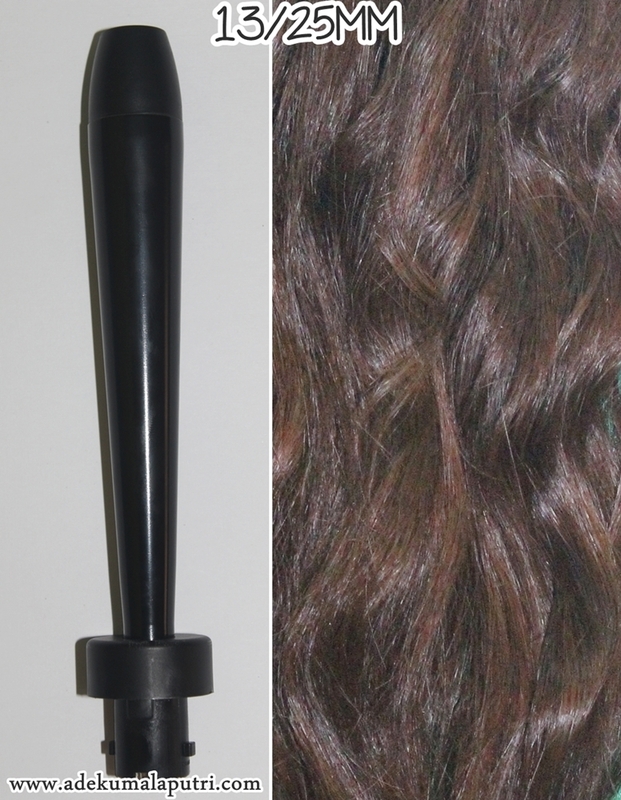 And this curling wand is currently on sale for $159 (the regular price is $199, so you will save $40!) and this also comes with a 1 year limited warranty. 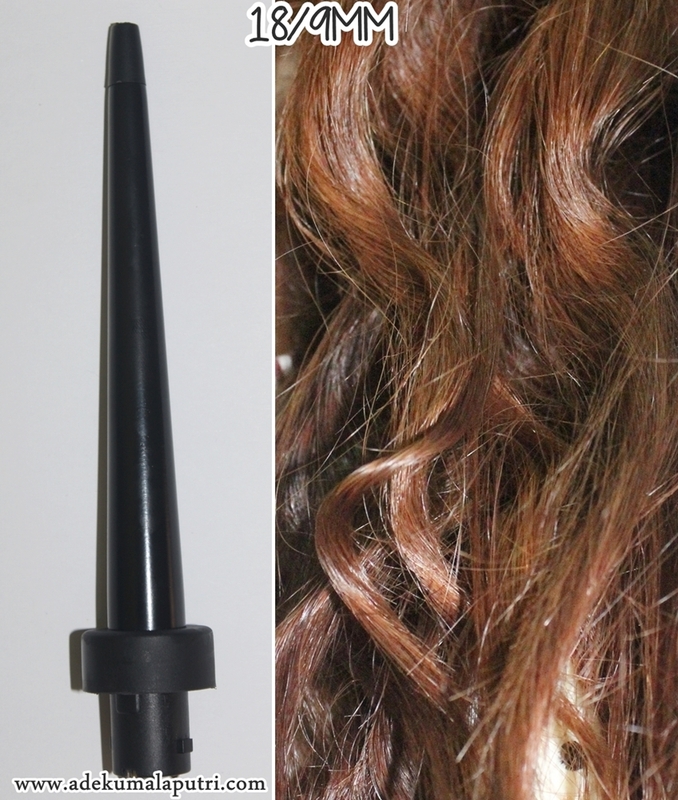 So, what do you guys think about this curling wand? ?